Snapchat’s latest endeavor — selling tickets for major sporting events directly within the app — might help it branch out to an older audience. Snapchat’s partner, ticket marketplace SeatGeek, offers Story viewers the chance to buy tickets by swiping up on the Story image. Once you do, you see the tickets as an attachment to the Story. Add as many as you like to a cart and then check out. So far, the largest organization to sell tickets this way is the Los Angeles Football Club, which advertised the tickets with a Story image of the view from random seats in Banc of California Stadium. If you ever needed a concrete example of how single apps are taking over multiple aspects of our lives, this is it. This time two years ago, I’d have scoffed at the idea of Snapchat of all apps being a marketplace for tickets to live events. But here we are. This new move practically mirrors a move made by Snapchat’s perpetual rival, Facebook. 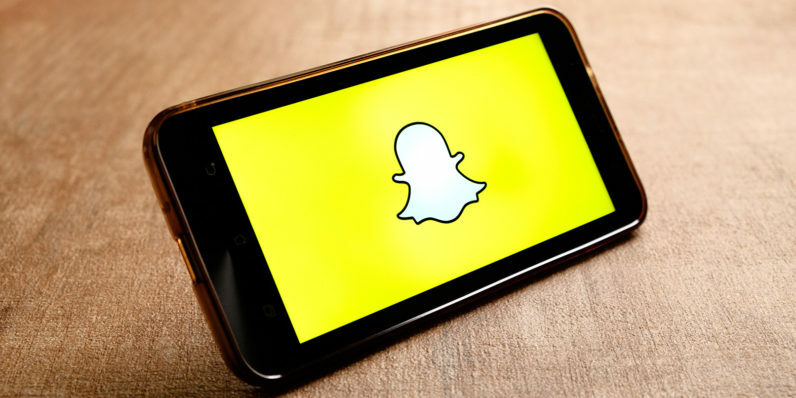 As Facebook desperately attempts to court the teenage audience by putting in Stories and courting the Fortnite-watching gamers, Snapchat’s branching out from its core teen fanbase. For too long, the legacy ticketing approach has been to make it difficult for teams to sell tickets in lots of places. Teams should want to sell their tickets in as many places as possible. SeatGeek and Snapchat’s integration isn’t ubiquitous yet — according to D’Souza, more events are coming but the “pipes” aren’t “solidified” yet. (Mixing metaphors, there, D’Souza.) In the future, both companies hope tickets to other events, such as live music, will be sold via this integration.